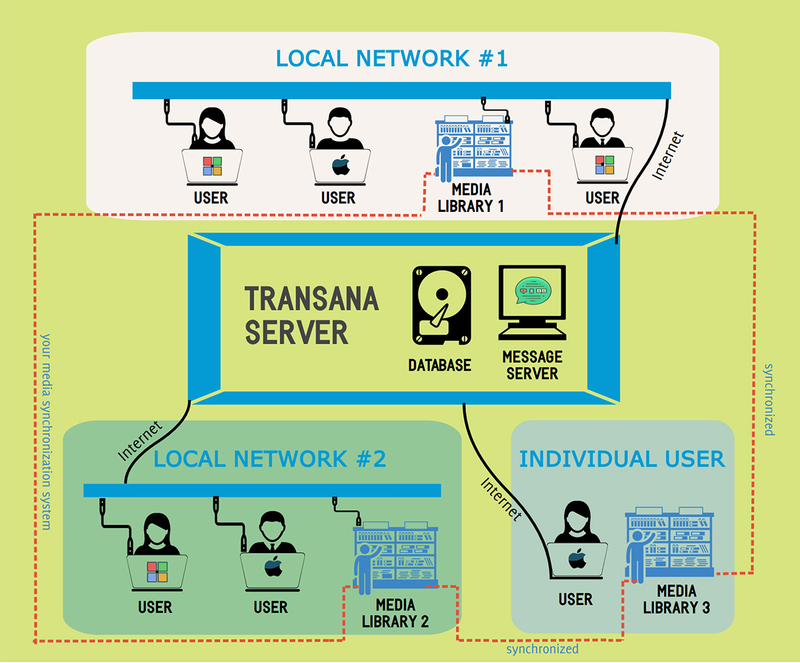 Real-time collaboration and data sharing for Transana Multiuser requires a shared server. There are two options. One alternative is to subscribe to the Transana Cloud Service, which gives projects easily accessible remote server capability. The Transana Cloud Service provides a secure, cost-effective way to avoid the expense and complications of setting up and maintaining your own server. The other alternative is to set up your own server. Basic Transana Multiuser server configuration is fairly straightforward, well within the grasp of most IT departments. Adding the necessary security to the server increases the complexity of the setup, but it is still quite manageable.